The Royal Docks is embarking on an exciting new chapter, with over £8bn being invested in the area over the next 20 years. 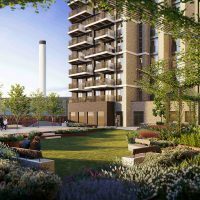 Here’s the full story on how the Royal Docks offers a different way to live, work, and invest in London. 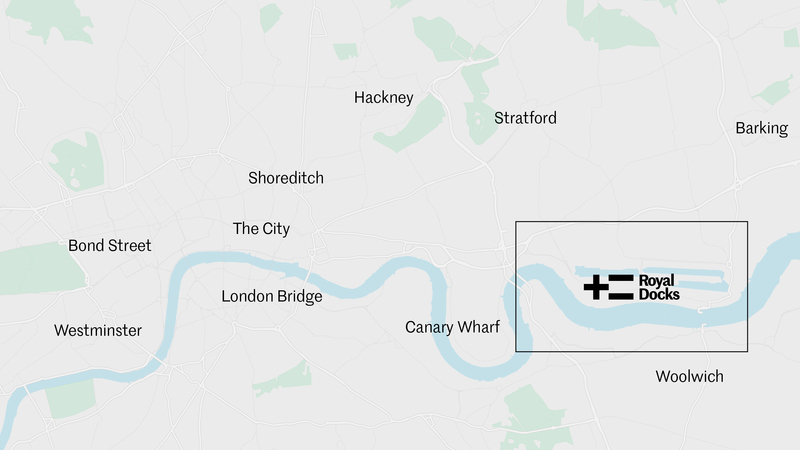 At over 1,200 acres of land, with 250 acres of water and nearly 12 miles of waterfront, the area is the most important and most exciting regeneration project in London. 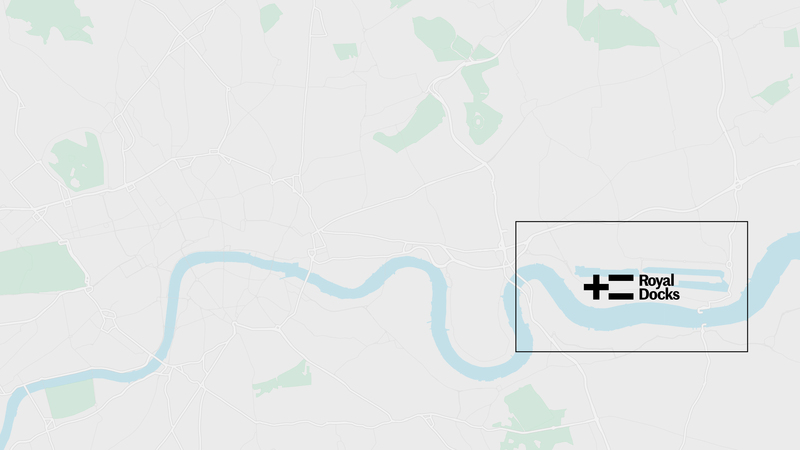 Uniquely, it is also the meeting point of two growth corridors, an Opportunity Area, and London’s only Enterprise Zone, making it poised for rapid growth. 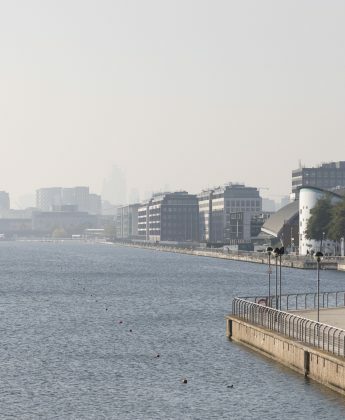 Giants of industry have formed and flourished in the Royal Docks, including ExCeL, Siemens, and perhaps most famously, iconic sugar brand and cultural patrons Tate & Lyle. 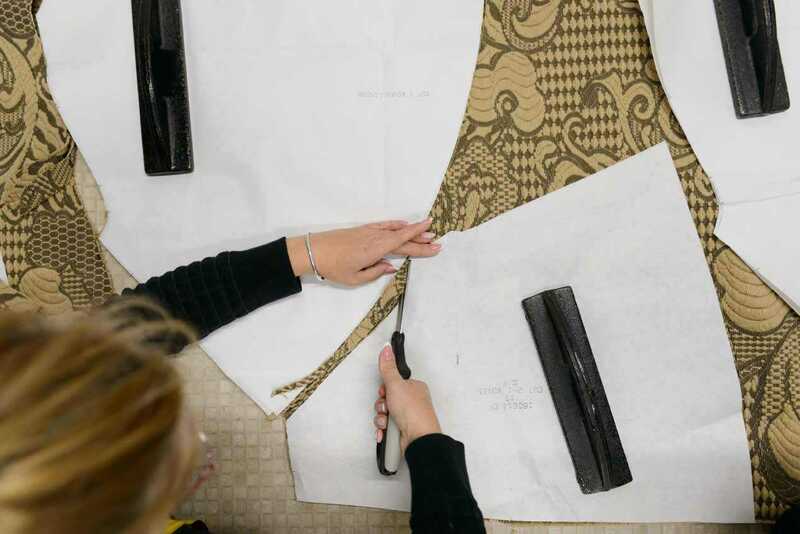 But they are also being joined by startups and SMEs pioneering the fields of fashion, set design and art – to list but three examples. 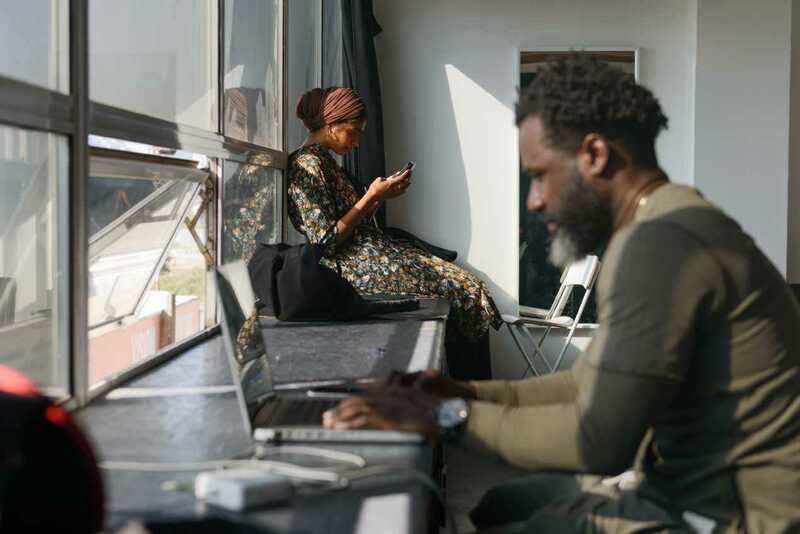 The future Royal Docks will include studios, makers’ yards, co-working spaces, and potentially even a cutting-edge shipyard for the Thames – a sensitive blend that makes it one of the most productive and creative ecosystems for new and growing businesses in the region. There are also plans for a brand new cultural venue for London. Enterprise Zones are engines of the UK economy, providing tax breaks and business incentives. 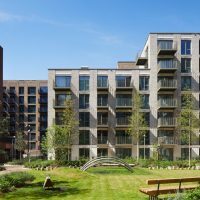 Our zone includes three developments, creating seven million sq ft of commercial space, 35,000 new jobs and 4,000 homes. 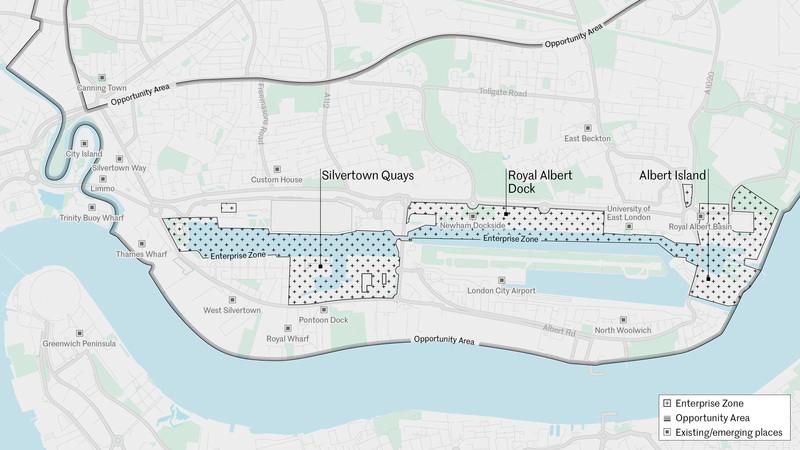 450 acres at the centre of the Royal Docks is under public sector ownership — and the Royal Docks team is a joint initiative from the Mayor of London and Mayor of Newham working collaboratively with key stakeholders and local communities to ensure the area’s successful transformation. This offers a rare opportunity to ensure that regeneration delivers genuine benefits to the local area. 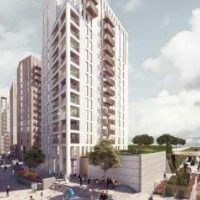 Over the whole of the Royal Docks, this includes thousands of new and affordable homes, new jobs, new workspaces for SMEs and growing businesses, schools, surgeries, parks, leisure facilities, cultural programming and community initiatives. The Royal Docks is making waves globally. 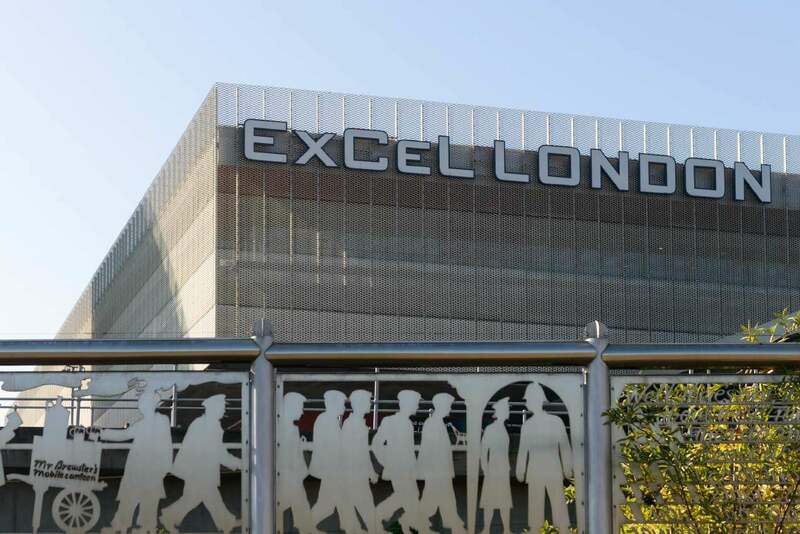 ExCeL represents London's showcase as one of the world's most important exhibition and conference centres. 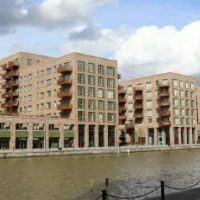 Royal Albert Dock is a new business district and tech hub from Chinese developer ABP. And £500m is also being invested in London City Airport, as it expands its links with and routes to the Middle East and northeast USA. The Elizabeth Line will open at Custom House in 2020, strengthening our direct links across the city. 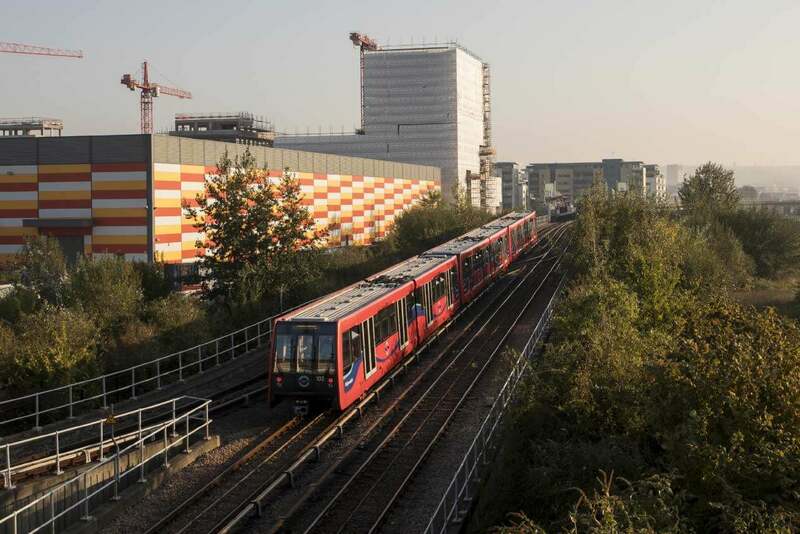 The launch adds to decades of investment that have seen the arrival of the Jubilee Line, Emirates Air Line, and the DLR, which will also be receiving 43 new trains. The new £1bn Silvertown Tunnel will open in 2024. Once the largest enclosed docks in the world, our 250 acres of water remain the area’s most enduring asset and one that is set to be transformed. With radical improvements, we aim to bring London back to its water, adding to the Royal Docks' famous watersports and wild swimming offer. 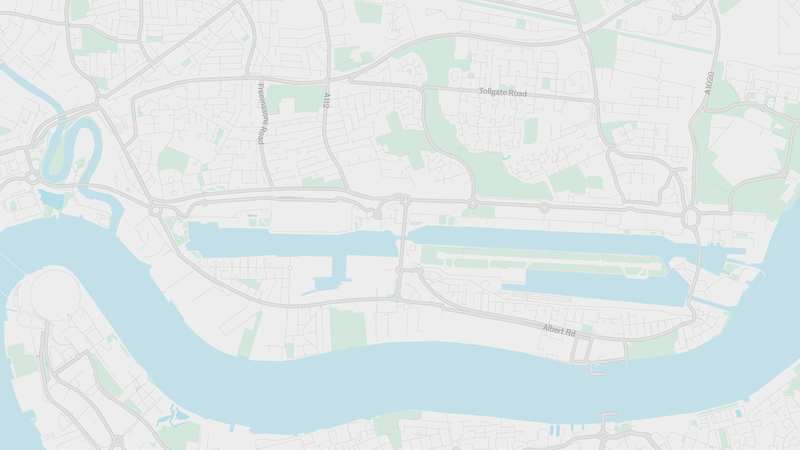 Built at an unprecedented scale in the late 19th and early 20th centuries, the Royal Docks includes a range of listed historical buildings, from the preserved dockworkers' canteen to the iconic Millennium Mills. This derelict flour mill is currently undergoing major renovation as part of the £3.5bn redevelopment of Silvertown and looks set to stage London’s creative future. 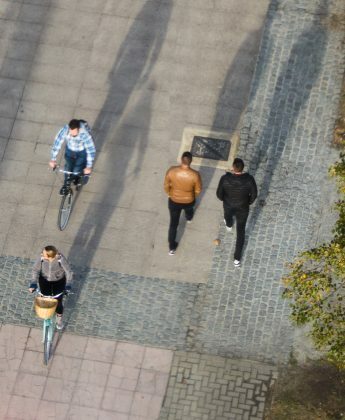 Newham’s population is one of the area’s greatest assets. 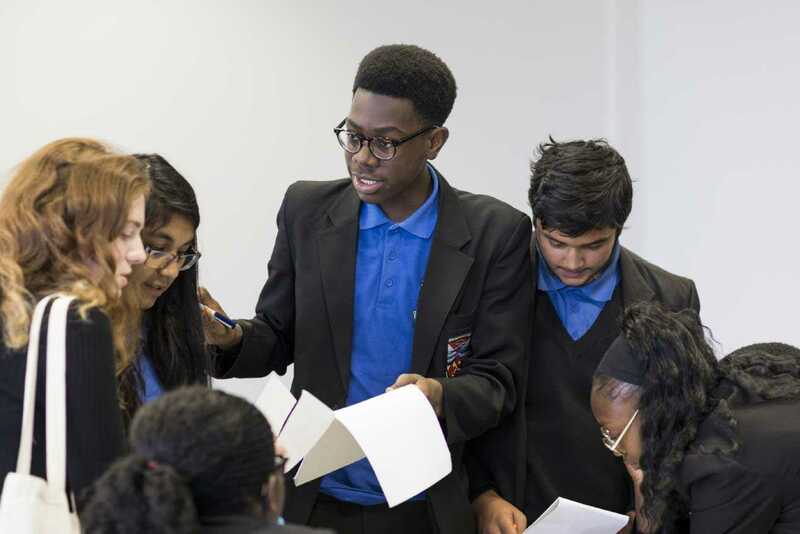 The Royal Docks team is working closely with Newham Council to ensure that regeneration improves education, employment and business opportunity for existing residents. We are the Royal Docks team, a joint initiative from the Mayor of London and Mayor of Newham. 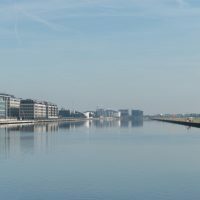 The Royal Docks is London’s most important and ambitious regeneration project and the team — established in 2017 — is working collaboratively with key stakeholders and local communities in the Royal Docks to ensure the area’s successful transformation. 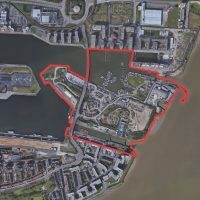 In June 2018, a £314 million investment programme for the Royal Docks was given the green light. 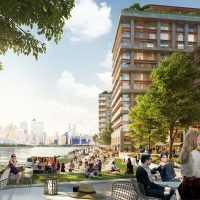 The planned investment will revive the Royal Docks into a world-leading business and visitor destination – generating thousands of new homes, workspaces and highly-skilled jobs over the next five years. 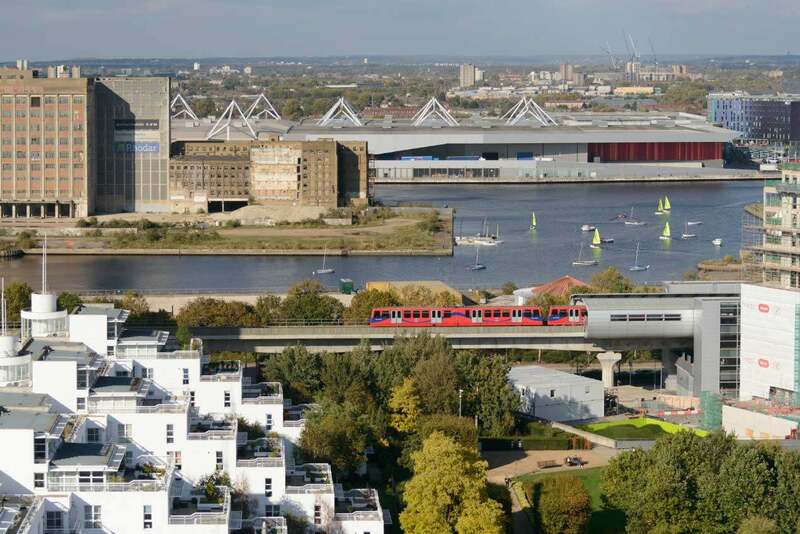 A wide range of projects and initiatives are under way in the Royal Docks, as part of the area’s regeneration. Thousands of new homes and workspaces are in development across a number of brand new, mixed-use neighbourhoods. 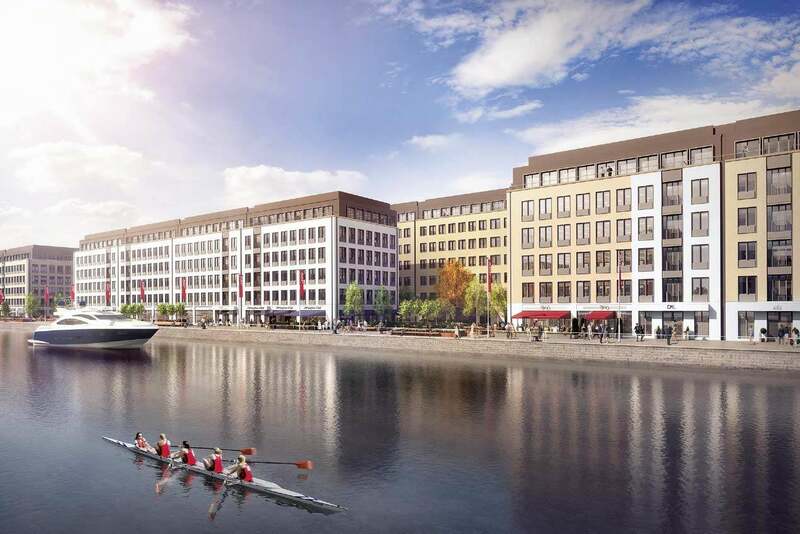 Find out more about all the developments in the Royal Docks. Royal Albert Dock is a new international district. The scheme is designed to bring businesses of different scales and sectors together in spaces that range from 1,300 to 120,000 sq ft. 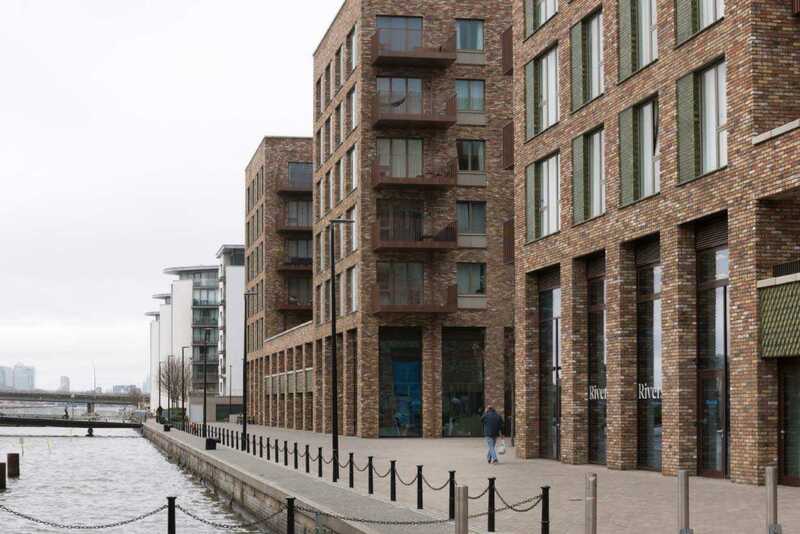 The waterfront community along the northern edge of the Royal Albert Dock will include a vibrant high street with shops and enriching amenities. 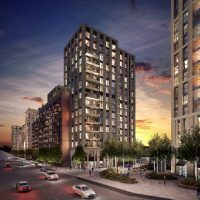 Situated between three DLR stations, it is also near London City Airport and the new Elizabeth Line station at Custom House. 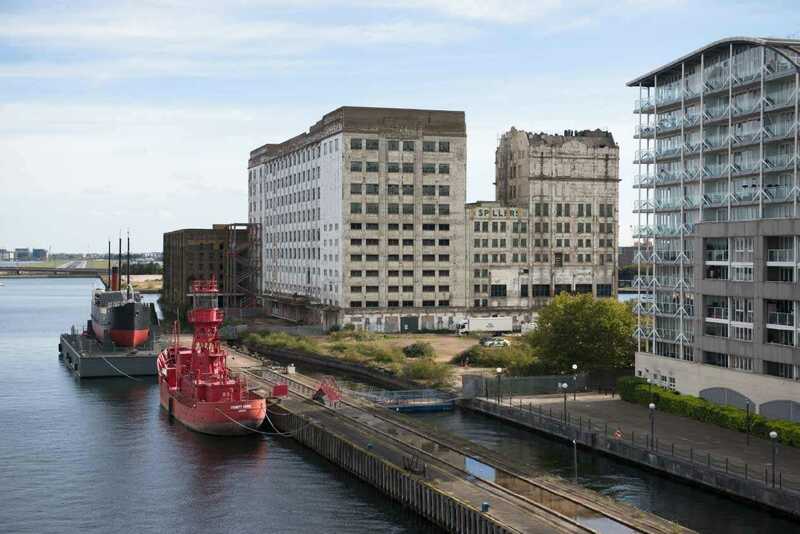 This major development site is situated around Pontoon Dock, an original inlet of the main Royal Victoria Dock, and is home to the historic Millennium Mills. 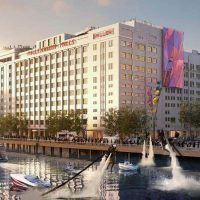 The joint-venture partnership from Lendlease and Starwood will create a new mixed-use destination in the Royal Docks, restoring Millennium Mills and the grade II-listed Silo D.
Albert Island marks the original entrance to the Royal Docks, between the Thames and Royal Albert Basin. Today, it's set to become the focus for London’s growing infrastructure and logistics industries. The 25-acre site will include a range of workspaces, including light industrial space and offices for small, medium and large businesses. 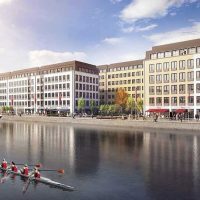 There are also plans for a cutting-edge new shipyard for the Thames — the first to be built in central London in recent years. 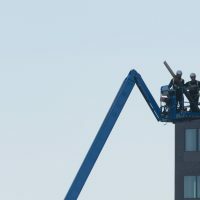 The latest onsite news from the area’s individual developments. 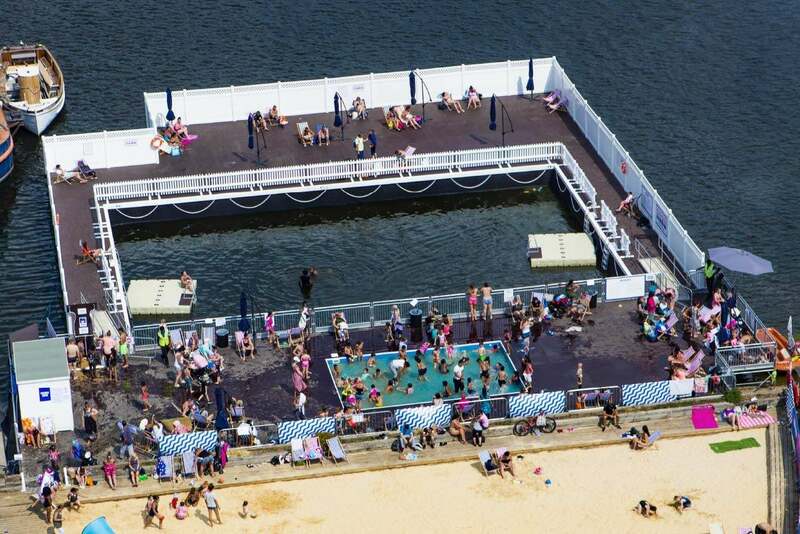 Exciting changes are coming to the Royal Docks this year. Here's everything you need to know about how the area's being transformed, and how to get involved. You can get in touch with us about everything from funding opportunities, skills and training opportunities, to new ideas for events and activities.